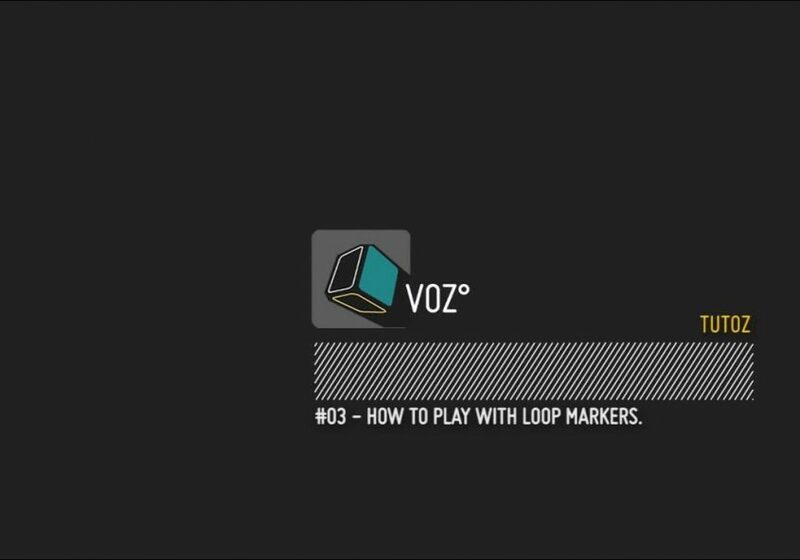 BLINKSONIC_VOZ°_Tutoz_#03 – How to play with loop markers. 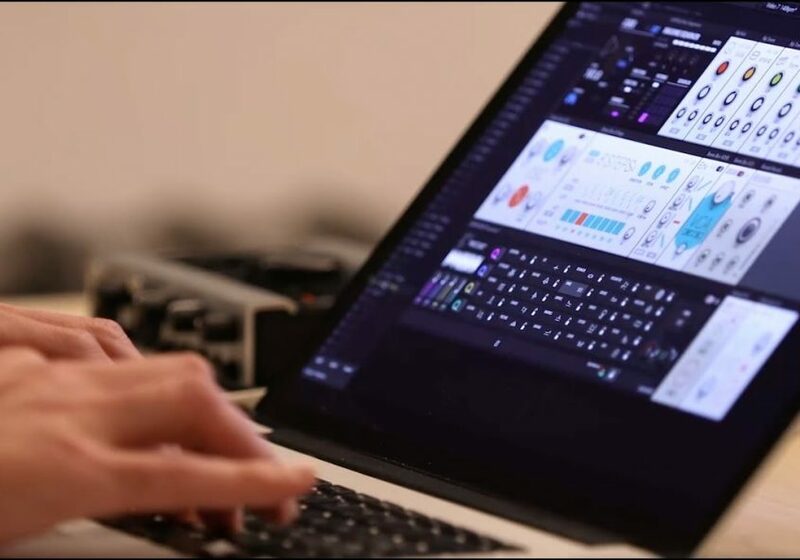 Third tutorial explaining how to create travelizer effects with the start/end loop pointers and add some granular movements with various modulation sources. This tutorial also highlights how to assign modulation to an effect parameter. 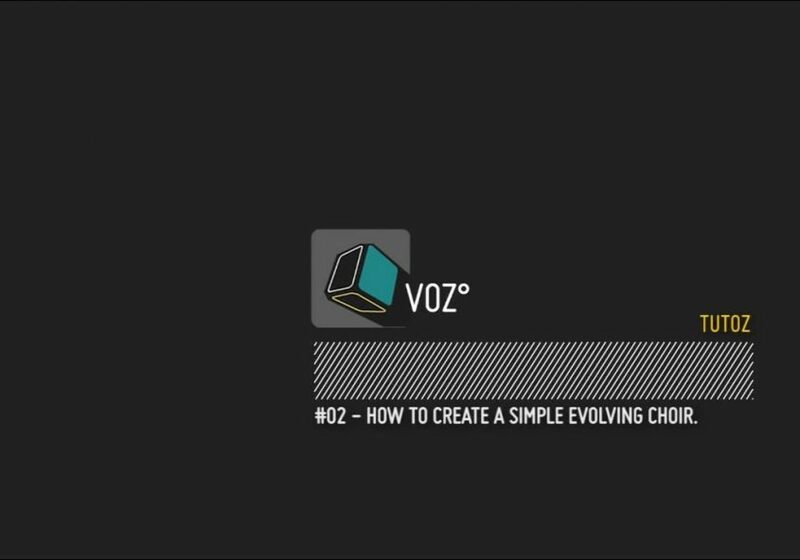 BLINKSONIC_VOZ°_Tutoz_#02 – How to create a simple evolving choir. Quick tutorial explaining how to create a simple choir pad and make it evolve with effects and the crossfader x4. 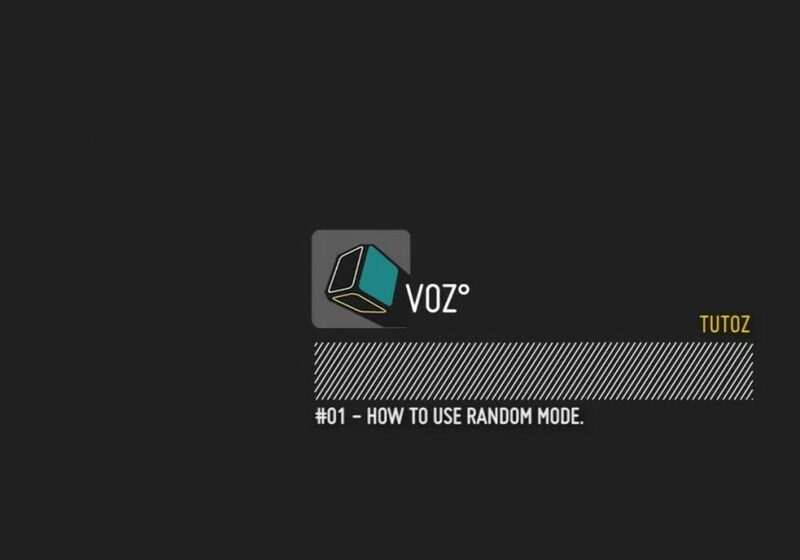 BLINKSONIC_VOZ°_Tutoz_#01 – How to use Random mode. Quick tutorial explaining how to take advantage of the random mode, to create vocal movements.